Great home to start a family or simply downsizing. 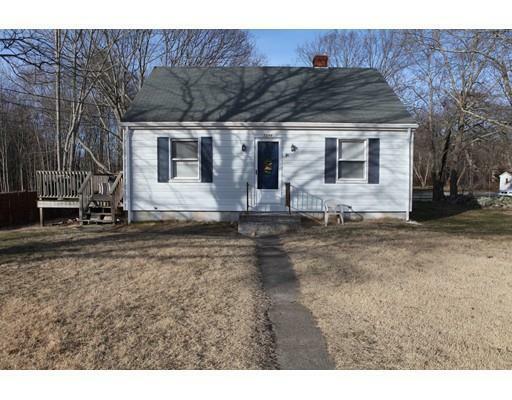 Expansion possibilities on second floor for 1 or 2 more bedrooms, seller to install new septic system, nice size yard, conveniently located near shopping, restaurants and highways. Home business possibilities.